The National Premier Soccer League (NPSL) today announced that the established group of 11 clubs competing in the first-ever NPSL Founders Cup competition will begin their home and away regional contests in two sessions: the East Region starting August 10th, and the West Region starting the weekend of August 24th. 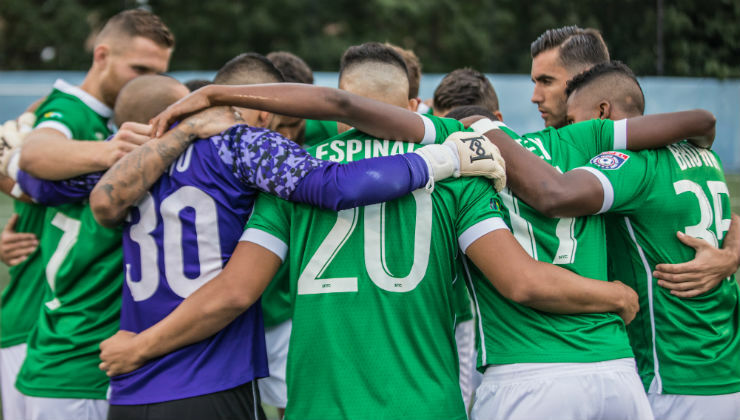 The opening matches in the East Region scheduled for August 10 are New York Cosmos at Chattanooga FC, Miami United FC at Milwaukee Torrent, and Detroit City FC at Miami FC. 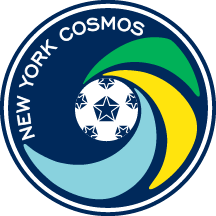 "The New York Cosmos are excited to return to Chattanooga after the experience in the NPSL Final in 2015," Cosmos Senior Vice President Joe Barone said. "The atmosphere at Finley Stadium was electrifying and we can't wait to kick off this new and exciting competition." The Founders Cup semifinals will be held at the home of the highest remaining seeds on November 2, with the final to be held at a TBD location on November 16.